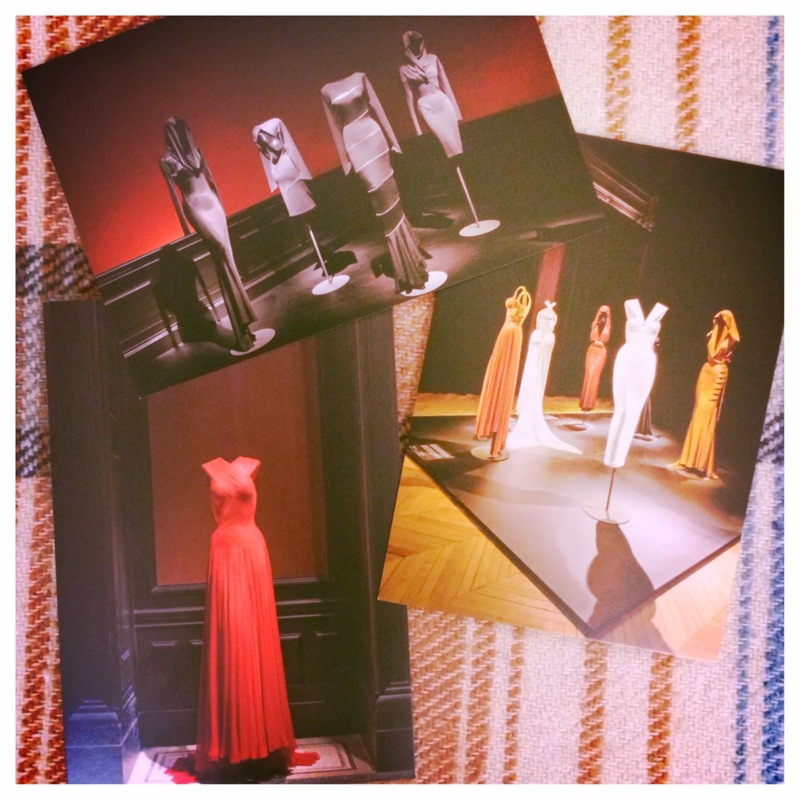 Before I left for Paris, I read some information anout Azzedine Alaïa’s museum exhibit. When it opened last September, it was well-received and celebrated in the fashion world. Of course, seeing this exhibit became a priority destination after the Eiffel Tower and the Louvre. Sara and I went to the exhibit today and I was absolutely blown away by everything. It was amazing to see how a lot of mainstream fashion takes cues from Azzedine Alaïa. 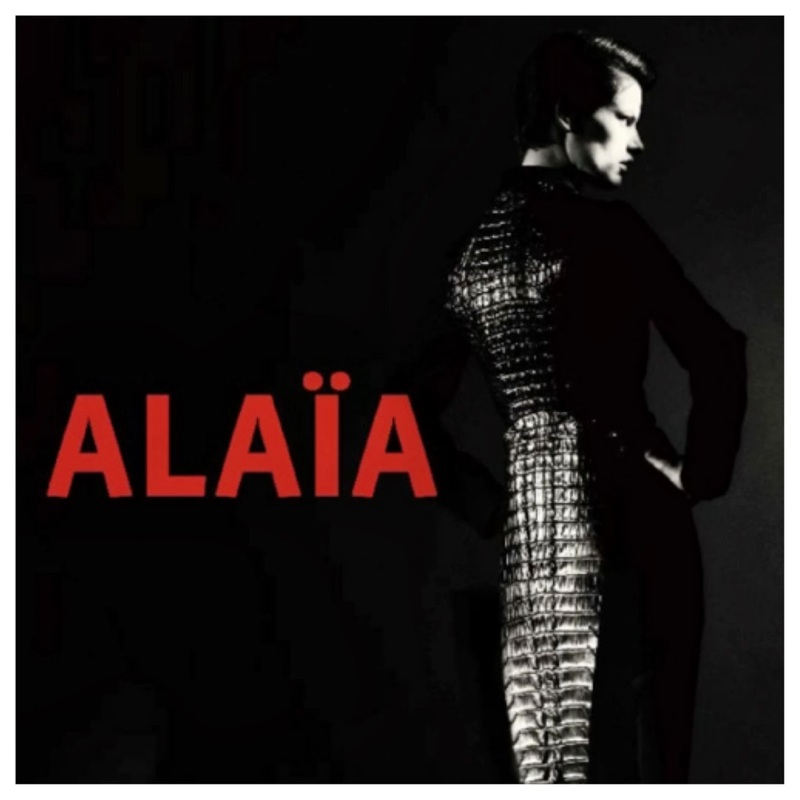 After seeing the exhibition–examining the details on each piece, understanding Alaïa’s concept of focusing on the female body–Alaïa must be one of my favorite designers. No photography was allowed, but I bought a few postcards as keepsakes. 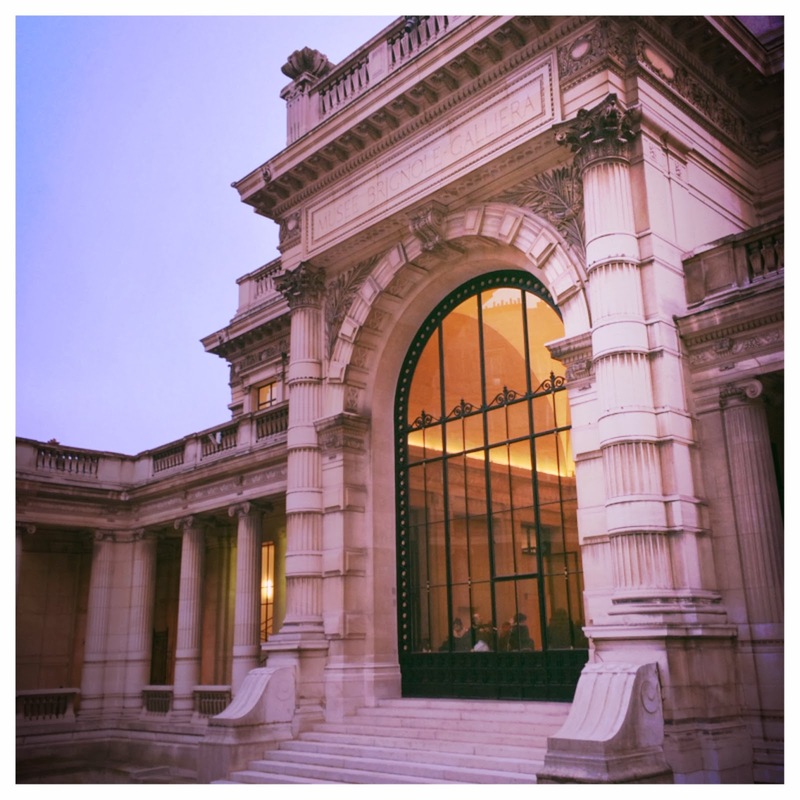 The area where Le Palais Galliera is located is right across the French “MoMA” and other museums, as well as the Seine. 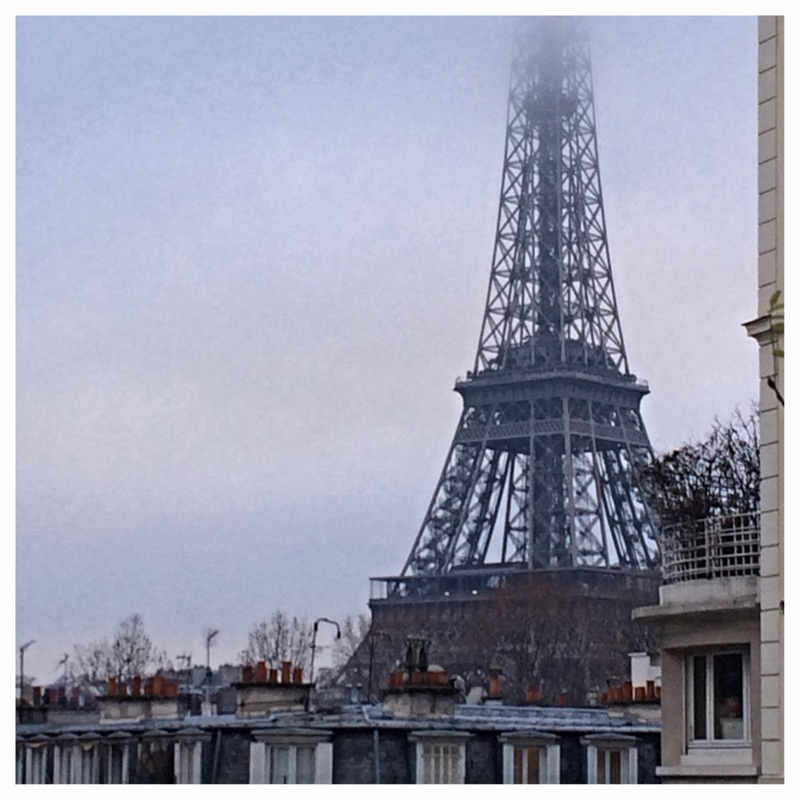 There’s a spectacular view of the Eiffel Tower walking around the area in front of the Museum of Modern Art. Sara and I want to come back another day with the rest of the group. Sara and I ate dinner at a cafē close to the Saint Michel métro stop, then headed home. Since we’ve all been going non-stop so far, it was nice to have a more relaxed day and only go to one museum.